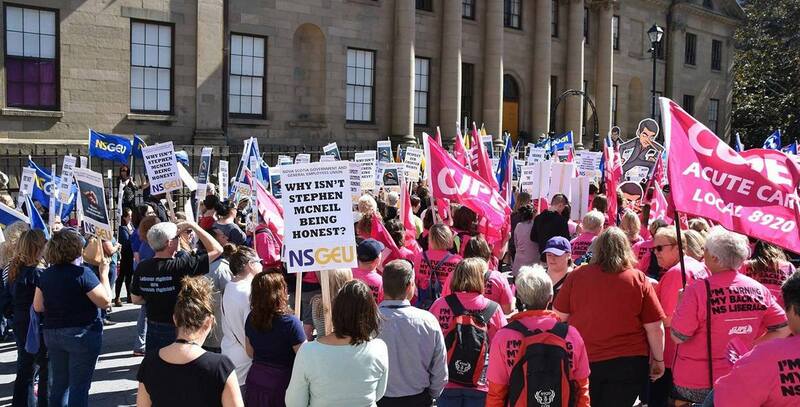 The Nova Scotia Council of Health Care Unions is proceeding with the first ever province-wide Health Care Bargaining Unit strike vote to oppose the wrecking of health care by the anti-social offensive of the McNeil government and defend the rights of the health care workers. Workers’ Forum talked to Jason MacLean, President of the Nova Scotia Government and General Employees Union (NSGEU), about how this work is going. The Nova Scotia Council of Health Care Unions is made up of the NSGEU, the Canadian Union of Public Employees (CUPE), Unifor, and the Nova Scotia Nurses’ Union. 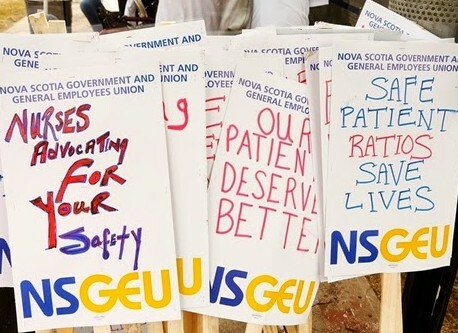 Workers’ Forum: NSGEU, as part of the Nova Scotia Council of Health Care Unions, has begun the process of holding membership meetings across Nova Scotia in preparation for a strike vote in the current round of negotiations with the provincial government and the health care authorities. Can you tell us more about it? At the beginning of April, we had two telephone Town Hall meetings. They were very well received, very positive, and what I got from my members is that “Okay, now is the time to go down this road.” What they are trying to do is protect what they already have. This is not even speaking to any type of gains. This is about protecting the collective agreement because the employer sees this as an opportunity to tear up provisions that they have in their agreements. 1. For more information, see “Strike Vote Announced by Nova Scotia Council of Health Care Unions,” Workers’ Forum, April 5, 2018.